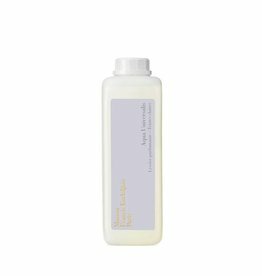 Luxurious wash softener with a fresh scent. 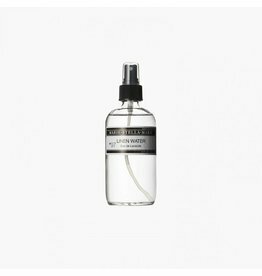 Light perfumed pillow spray for a soft night's rest. 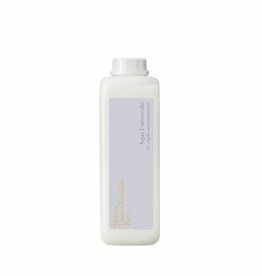 Luxurious wash product with a fresh scent.